Looking for a new faucet? Kitchen taps are used daily, non-stop. Needed first thing in the morning to make your coffee or tea until late at night. 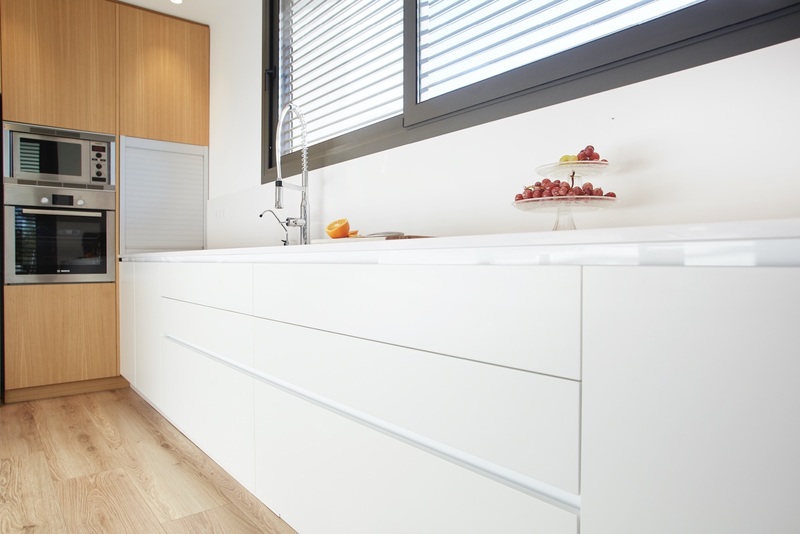 Its purpose in the kitchen is highly important, thus why you need to find the perfect match to your needs, both aesthetically and functionally. Clever’s Chef faucets are doubtlessly a safe bet when choosing kitchen taps. They have an industrial yet modern, versatile design that will look fabulous in any kitchen. The Chef range has different models, with stylish lines, they are made of the best materials and chrome or matte finish. It is not just the looks though. They have an extensible spout, perfect to reach any corner! The pull-out hose will allow you to get far, like to easily rinse dishes once they are inside the dishwasher. 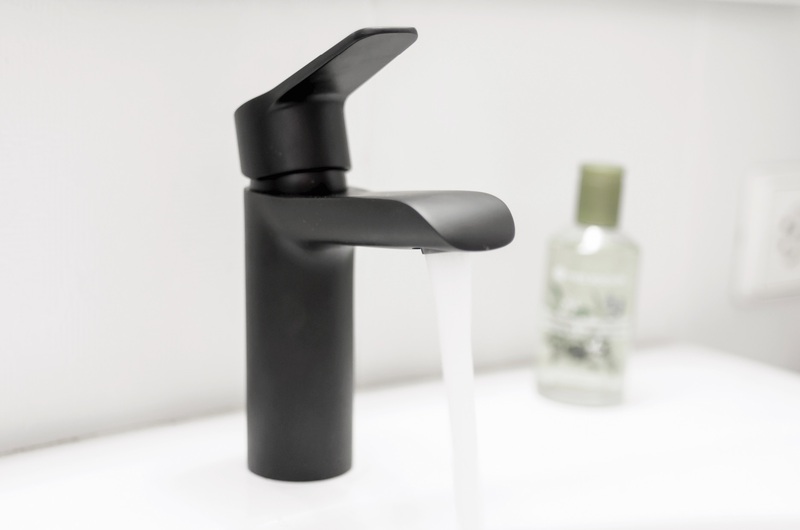 Easy to use, these faucets offer optimal features for your daily life. Do you want to know some? Chef fittings avoid accidental scalding. When the handle is in the normal position, only cold water comes out thus avoiding risks and unnecessary money spendings. To get hot or warm water, just push the handle towards the left. You will save without noticing any difference! 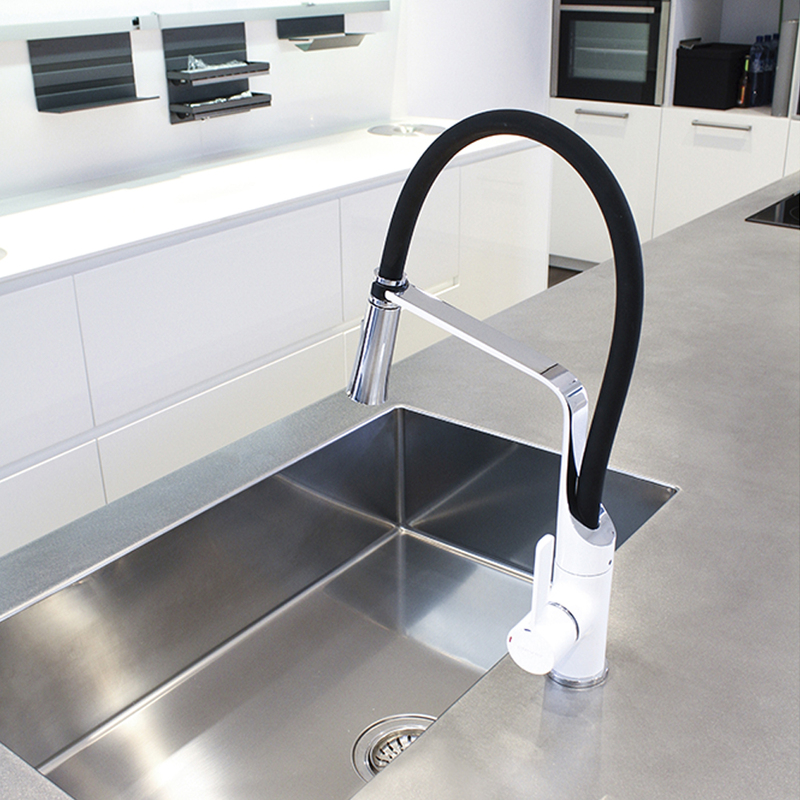 Chef fittings have a rigid base to prevent vibrations and disturbing, involuntary movements of the spout. Easier to use and longer lasting. Not a savvy DIYer? 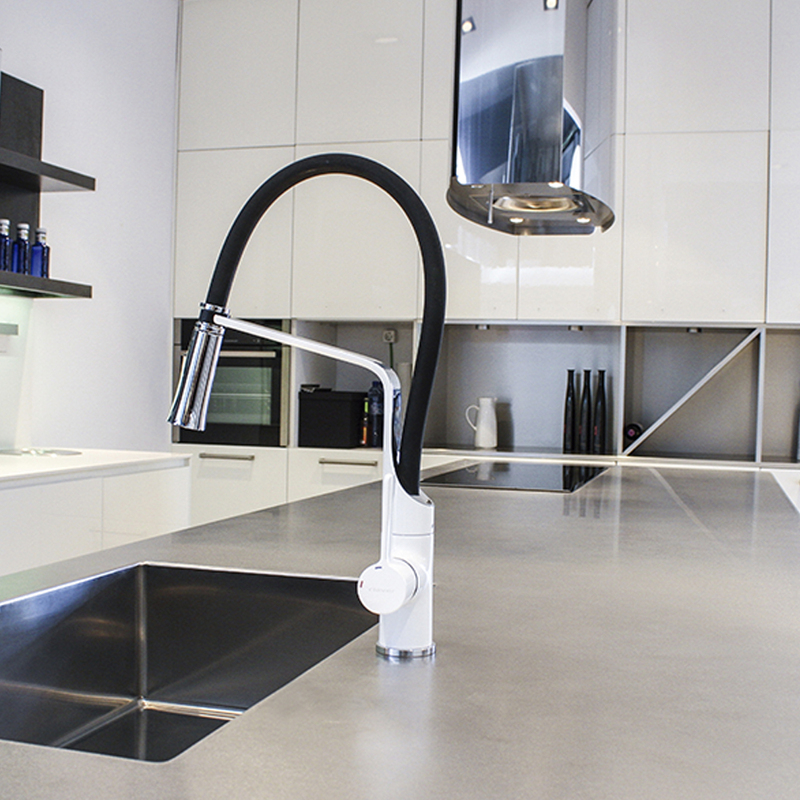 Chef faucets’ Easyfix system are easy to install regardless the model you get. No tools needed! Chef faucets are Kings in kitchen fittings. You will not get enough of them! Do you want a Clever Chef faucet in your life? Take a look at the different models and feautres. 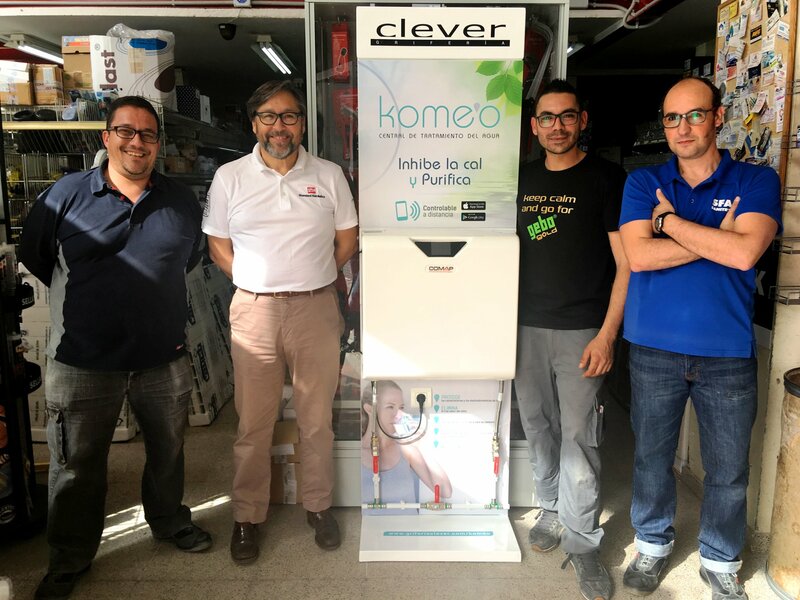 Previous story iClever: what is it and how does it work?